Based on my initial online searches, it seemed the easiest options were paid programs downloadable from Apple’s app store or online, such as Shutter Count and Free Shutter Counter, along with some others. 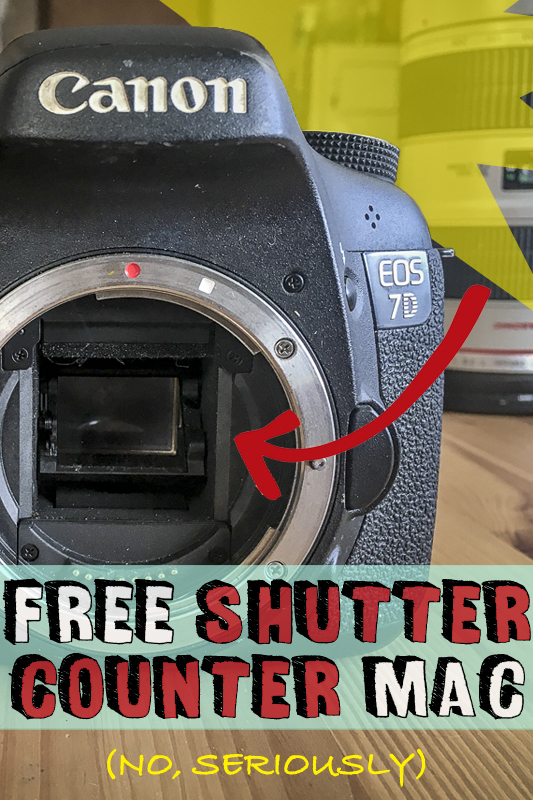 Note that Free Shutter Counter claims to be free, but requires you to purchase a license after downloading to view an accurate shutter count — not cool. Shutter Counter cost $3.99 in the App Store. It may or may not work. I haven’t tested it, so I’m not linking to either option here. I remembered in years past facing this same dilemma, and I also remembered that a free solution did in fact exist somewhere on the bowels of the internet. I just needed to keep digging. It took a solid three hours to find what I was looking for, but here we are victorious! That’s right — 90,500 shutter actuations on my Canon 7D! I told you it was war-torn, but still captures images like the day it was unboxed (or close to it, at least). 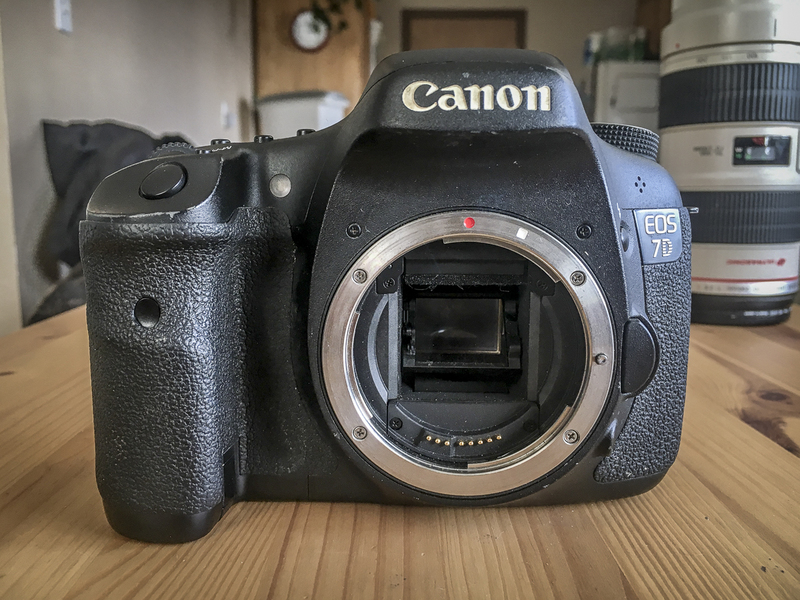 The simplest FREE option I’ve found for getting an accurate count of shutter actuations for a Canon EOS DSLR on a Mac computer was buried deep in a photography forum posted in 2013. More than five years ago user “mij” published a very straight-forward free-to-use piece of software he called Shutter Counter and posted it for free download on the photography-on-the-net digital photography forums. Thank you “mij”, whoever you are! 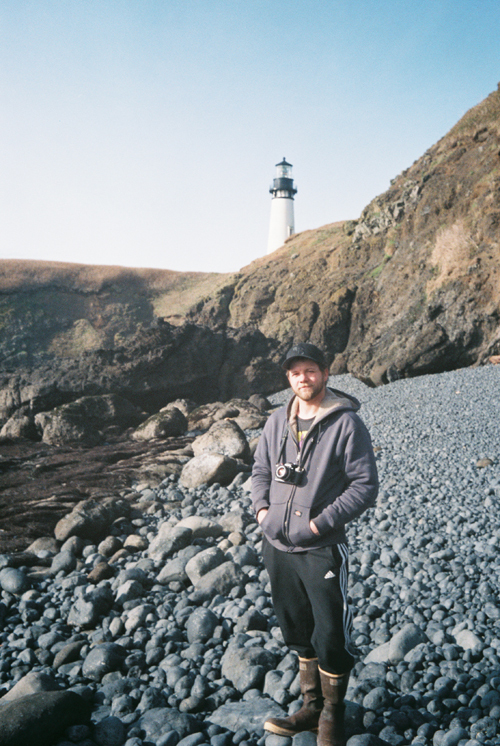 At first I was hesitant to download a random .zip file from some guy on the internet, but after several hours of fruitless searching for a free way to get my 7D shutter count, I was willing to take a gamble. And I’m glad it paid off. For me it worked splendidly on my Macbook Air running OS X version 10.11.6. MIJ’s software is simple and compatible with my first generation 7D. Others on the original forum have said it worked on various models of Canon EOS DSLRs, including the 5d Mark ii. Maybe scroll through the comments before trying on your own camera? To be clear, I don’t know “mij” and I don’t stand to gain anything if you use this software or if you don’t. I really don’t care. Use it at your own risk, and please don’t hold me responsible. Searching it out was a huge headache, so I thought I’d write this post to save others from the same mind-numbing experience. It also has the added benefit of making sure I never lose access to the program again! 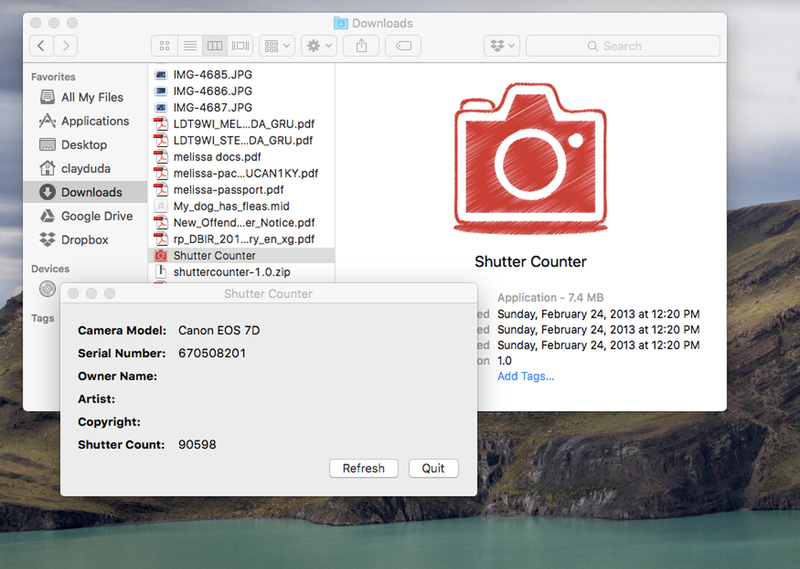 There are at least two other FREE options for I’ve found for uncovering shutter counts for Canon cameras on an Apple computer, but both of them are rather complicated if all you’re after is a simple number. Magic Lantern software enhancements can be installed directly to your camera, acting as a sort of work around and performance booster to Canon’s standard offerings (that is if it doesn’t brick your DSLR and void your warranty! — do your own research on this one). It has A TON of cool-looking features that I’ve personally been too scared (and lazy) to try on my own rig. One of those many features is an in-camera shutter count. All in all it seemed like too much work and risk for what I was after. Those more technically inclined can try installing gPhoto2 (which the “mij” free Shutter Counter is built on) using the Mac’s “Terminal” program. This is the simplest how-to I’ve found. But again, do this at your own risk and read up on the program before going down that rabbit hole. I have not tested this program, although various online reports say it works. And that’s it! 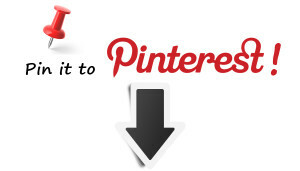 Hopefully you found this blog post before spending three hours stumbling around the web like I did. If you try the “mij” shortcut and it works on your Canon make, please feel free to post in the comments so others know what’s what before downloading the program.